LAKE VIEW SUB 5101 LAKEVIEW DR MIAMI BEACH. Flooding with natural light, this fully renovated home with an open floor plan, is sure to dazzle. 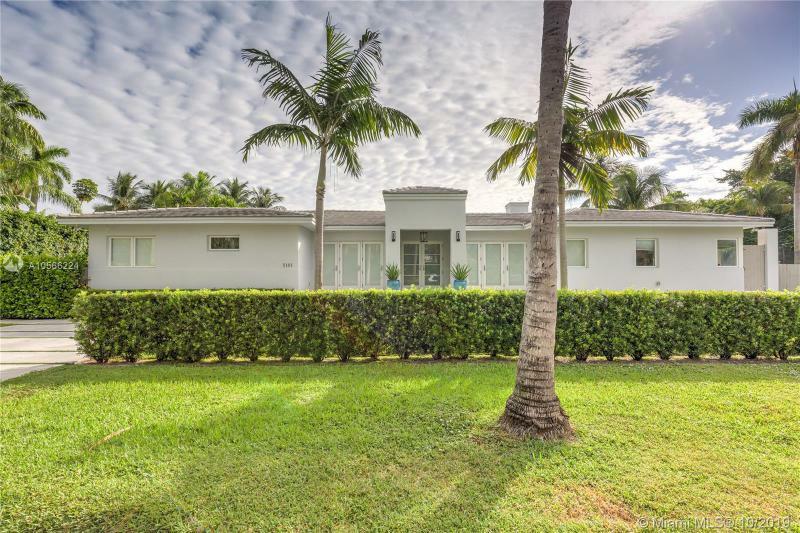 Situated in one of the best neighborhoods and school districts in Miami Beach, Lakeview Subdivision. Only a few minutes from the sand and a short drive to South Beach. This home features porcelain tile throughout, a gourmet chefs kitchen, custom master closet and bath, backyard deck, pool, privacy fence and hedges. The oversized lot is perfect for entertaining and enjoying all aspects of the Miami Beach lifestyle. If you are interested in buying property located at 5101 LAKEVIEW DR, Miami Beach, FL 33140, call us today! Sale price is $ 1 815 000 ($ 677/ft²).